In mesotherapy with PRP, a series of micro-injections are made in the skin, with enriched PRP injected into the mesoderm and epidermis layer of the skin. By doing so, rich proteins in the substance introduced into the skin will help in producing new cells. Platelets and other proteins will help target cells that require rejuvenation and healing. Mild redness and swelling might occur for about a day or two after the procedure. 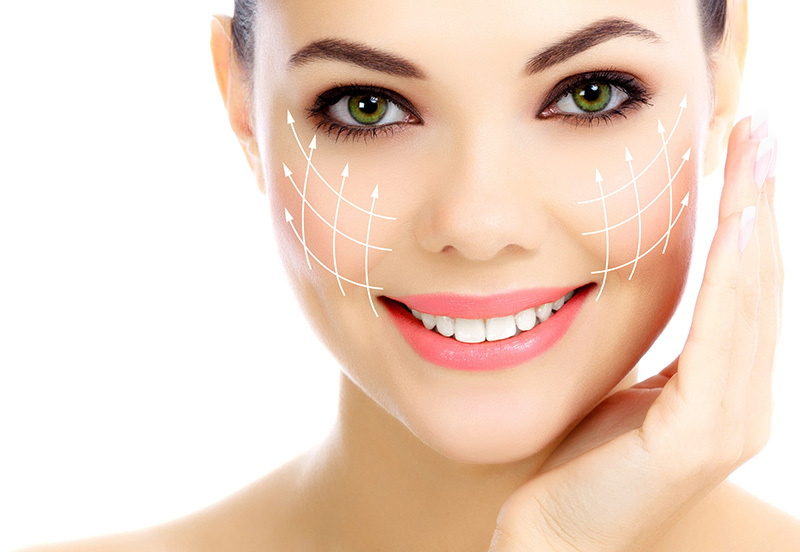 After that, you will start to see changes which will continue to improve weeks after as the production of collagen continues.